"We recorded the song in Seattle, and it was the first time we recorded outside of California. I feel like living in Seattle during the project took us to places we might not have gone to if we hadn’t been out of our element." 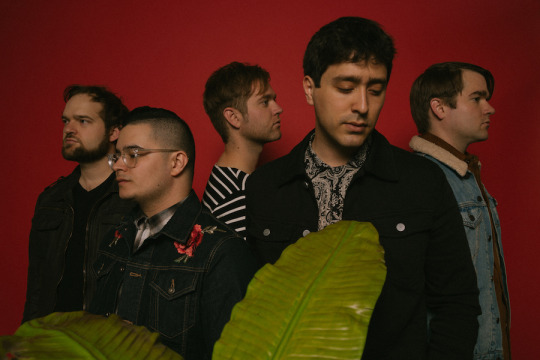 With members from Los Angeles, Orange County, and San Diego, Island Apollo’s latest still holds true to the band’s west coast roots and arrives just in time for that spring time relaxation. Listen to “Hold It Down” below, and keep up with the band here.